Huge selection, exclusive package deals, and expert insight. Big Winds carries the West Coast’s largest arsenal of new and used Naish kites and kite boards, and have done so since Naish launched its first kite - the AR 3.5 - in 1999. 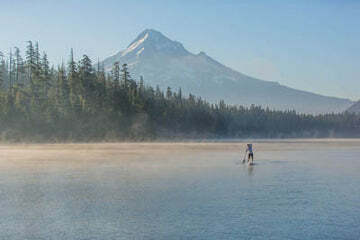 Our location in the Columbia River Gorge, North America’s premier kiting destination, lets us test every Naish kite product we sell. 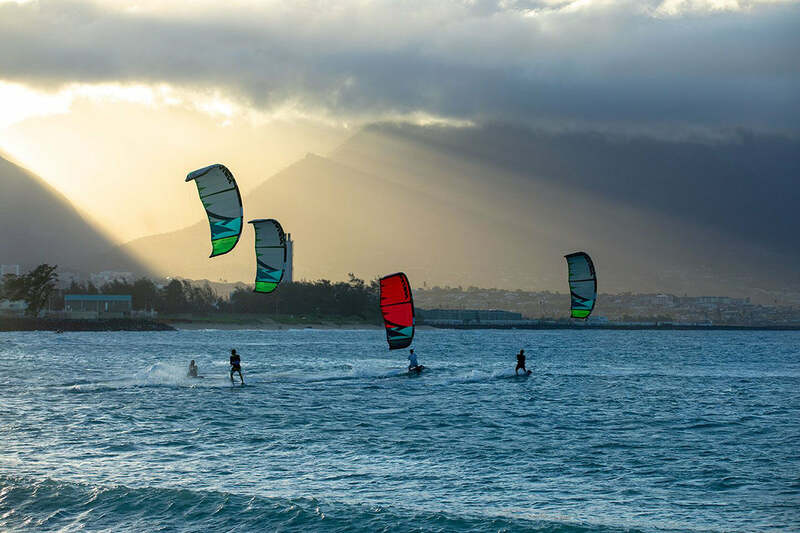 We’re also 5 minutes from Naish’s North American distributor, giving us access to their extensive lineup of kites, kite boards, kite surfboards and accessories. Call 888 509 4210 or contact us. We are your Naish Kiteboarding experts!